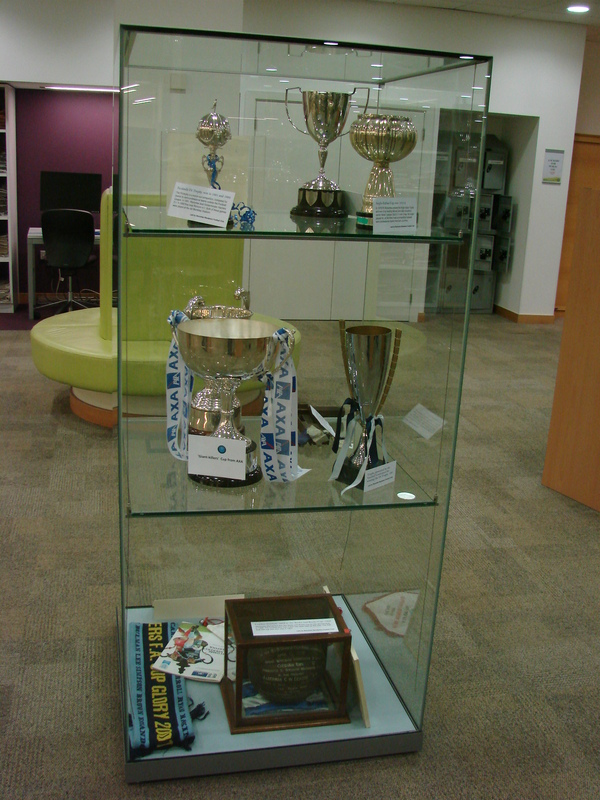 We would like to invite you visit a special exhibition at High Wycombe Library which has been running from early December and ending on Saturday 25th April 2015. 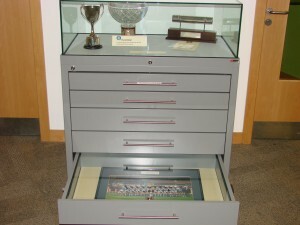 The exhibition is a project led jointly by the Football Club, Wycombe Wanderers Trust and the Wycombe Wanderers Ex-Players Association showcasing memorabilia and artefacts from the club’s 127-year history, many of which have never before been viewed by the general public. 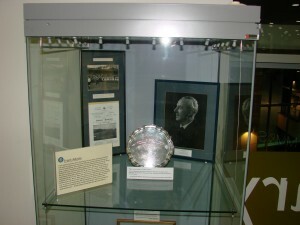 It tells the story of the club’s Wembley years and famous cup runs, plus its various homes in the Wycombe area, while it also pays tribute to the legacy of Frank Adams and celebrates our “local heroes” and other connections which have helped cement the Chairboys into the heart of its local community. 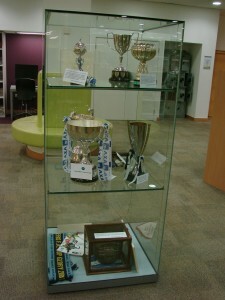 The Wycombe library is situated opposite Marks and Spencer in the Eden Centre and the exhibition can be found on the second floor in the reference section. However near the first floor entrance there are entry forms for a special competition which anyone can enter, for which the answers can be found by looking at our special display cabinets dotted around the second floor. 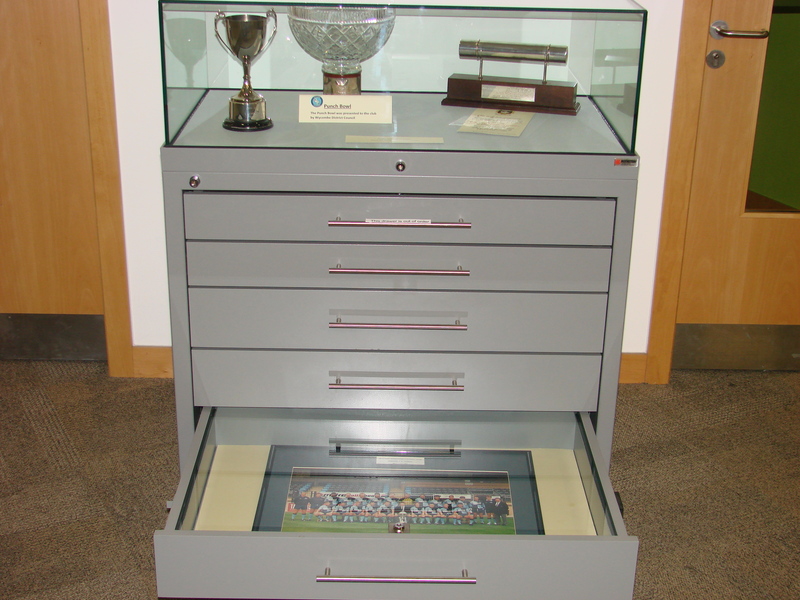 Some of the cabinets have drawers underneath enabling us to display some flat items so do open each drawer in turn. 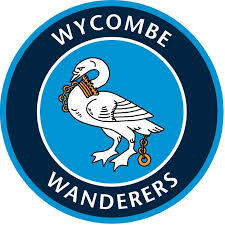 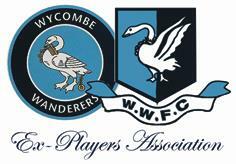 For those interested in seeing more pictures from Wycombe Wanderers’ past, then go to Sharing Wycombe’s Old Photographs via www.buckscc.gov.uk/swop – a Bucks Library Service initiative sponsored by the National Lottery through the Heritage Lottery Fund.